Here at Musky Trails we believe in giving back to our community, and the environment. 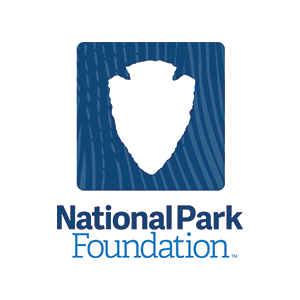 Our Do Good Initiative donates 5% of all candle sales proceeds to the National Park Foundation. Would you or your non-profit organization like to do a fundraiser for your community, school, or parks program? Contact us below to hear more about how we can work together to improve our natural world. Reach out to us, let’s do some good.